Agrimony is an ancient herb with a slew of different names including sticklewort, liverwort, church steeples, philanthropos, and garclive. Agrimony is valued around the world, especially for herbalists for its incredible properties. Today we’ll show you how to grow agrimony in your garden with our easy to follow gardening guide so you can impress all of your herbalist friends! Agrimony belongs to the rose family, and their spikes smell sweet but are also attractive in any garden setting. 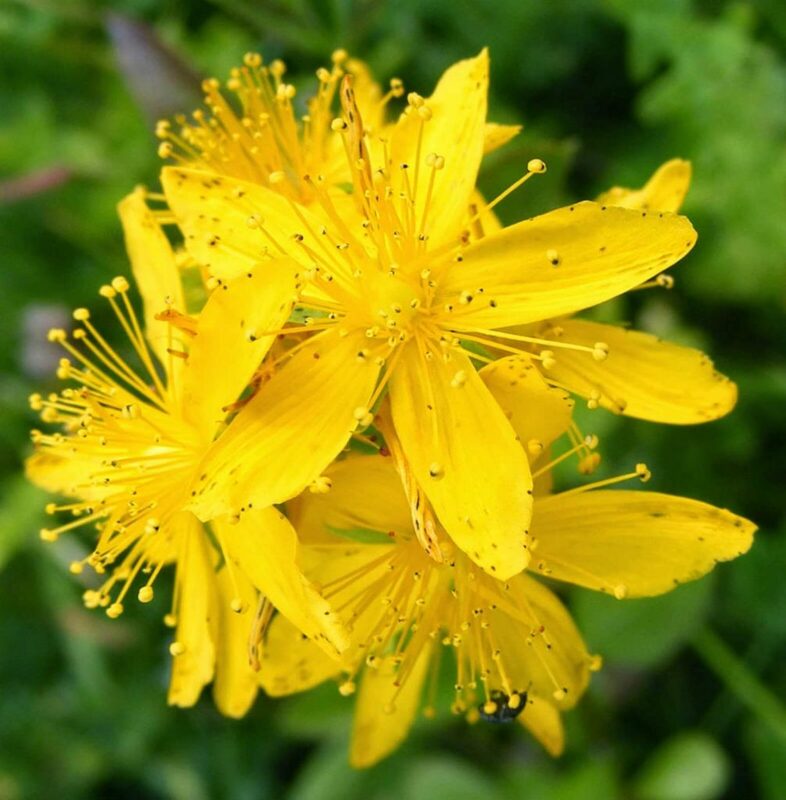 Historically speaking, agrimony has been used for a number of different ailments including insomnia, menstrual issues, diarrhea, sore throat, cough, snake bites, skin conditions, blood loss, and jaundice. 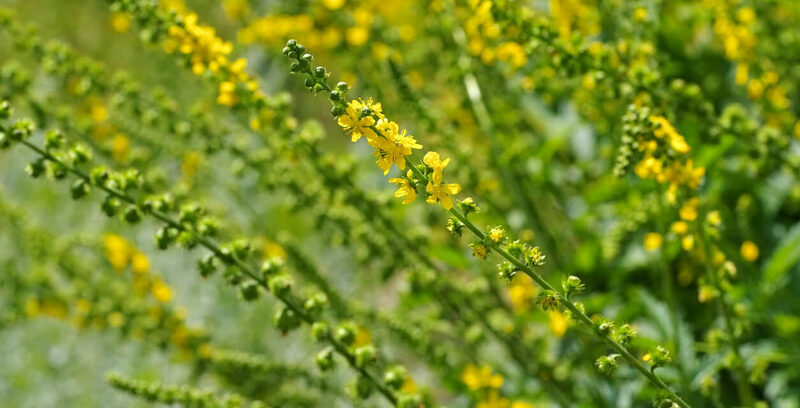 Learning how to grow agrimony is very easy and this little herb not only looks great, but as mentioned above, has a plethora of different uses! Agrimony grows best in USDA zones 6 through 9. Prepare a spot with full sunlight and good quality, well draining soil. Plant agrimony seeds directly into soil after all danger of frost has passed. You can also start seeds indoors and then transplant them once any danger of frost has passed. Plant each seed with about 12 inches in between them. Seeds should germinate within 10-24 days. Your agrimony plants should be ready for harvest within 90-130 days. Agrimony plants don’t require much attention. Water lightly until plants are established. After which, water only when soil is dry. Agrimony does not need fertilizer. So now that you know how to grow agrimony, it’s time to roll up your sleeves and start planting! How to Grow Agrimony was last modified: September 14th, 2017 by Aniela M.